November is one of my favorite months in Panama. All of the holidays that fall in November (that’s right, there are five of them) allow for a healthy dose of history and local culture, as well as the perfect chance to escape the city for a bit. Well, that all depends on what you’re in the mood for. Is it relaxation that’s calling your name? Or maybe some fun in the sun? Or getting in touch with your natural surroundings? 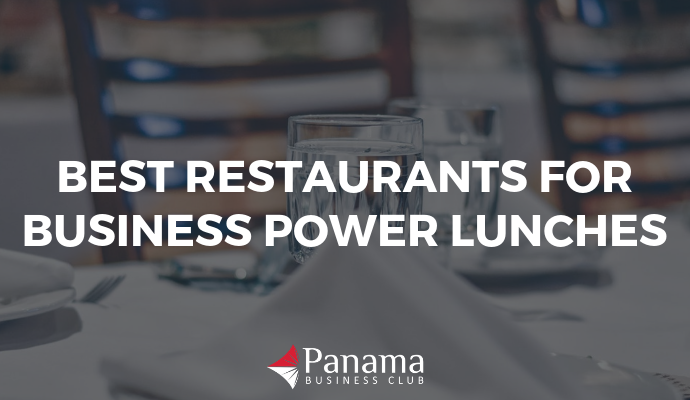 Panama has plenty of all three that can be found only a few short hours away from the nation’s capital. Additionally, thanks to the proximity of Tocumen International Airport and its ever-growing list of destinations, your weekend vacation options are not just limited to domestic ones. Aruba? Miami? Cartagena? The possibilities are only limited by your sense of adventure. Want to take advantage of this popular travel season but aren’t sure where to go? Below we offer some of our favorite options. Whether you’re looking for a quick trip close to home or are up for a slightly bigger vacation, we’ve got you covered. It wouldn’t be right to talk about going on vacation in Panama during November without at least acknowledging the holidays we have to thank for all these long weekends. 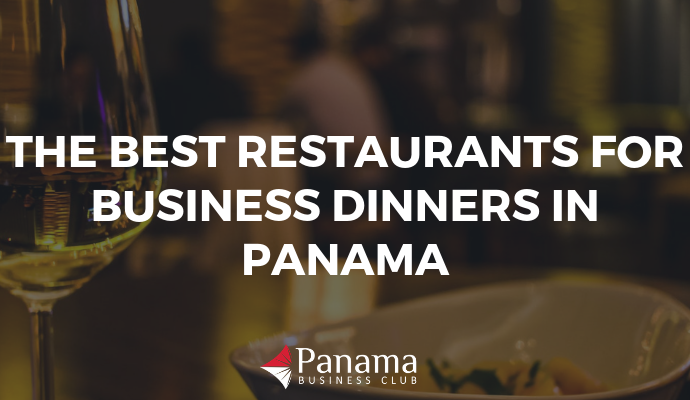 While most countries have one independence day, Panama has several. This has to do with the region’s complicated history with colonialism and independence. Panama celebrates the day it separated from Colombia and became an independent nation in 1903 on November 3rd. Two days later, November 5th is known as Día de Colón, to celebrate the final battle that ended the Colombian-controlled era. And while sometimes overlooked, Flag Day is sandwiched between these two fiestas patrias on November 4th. But this isn’t the only time Panama celebrates its independence. The country also commemorates the region’s independence from Spain. November 10th marks the day that the fight for independence from Spain started with the Primer Grito de Independencia. November 28th is celebrated as the day Panama (though still part of Colombia) attained independence from Spain. There’s plenty going on in Panama City during these celebrations. Parades, concerts, speeches, costumes, and music are all in plentiful supply. That said, there are many who also take advantage of this time to escape from the city. And who can blame them? Whether staying close to home or heading farther afield, it’s the perfect time of year to explore what else the region has to offer. Villa Caprichosa is a slice of upscale tropical paradise just a stone’s throw from Panama City. This beautifully designed and expertly run villa is on the island of Taboga, one of the closest islands to Panama City. The ferry to Taboga leaves five times a day and in just 30 minutes you can escape to this quaint island. There are other great accommodations available on Taboga, but Villa Caprichosa is a special spot that’s perfect to spend a long weekend. 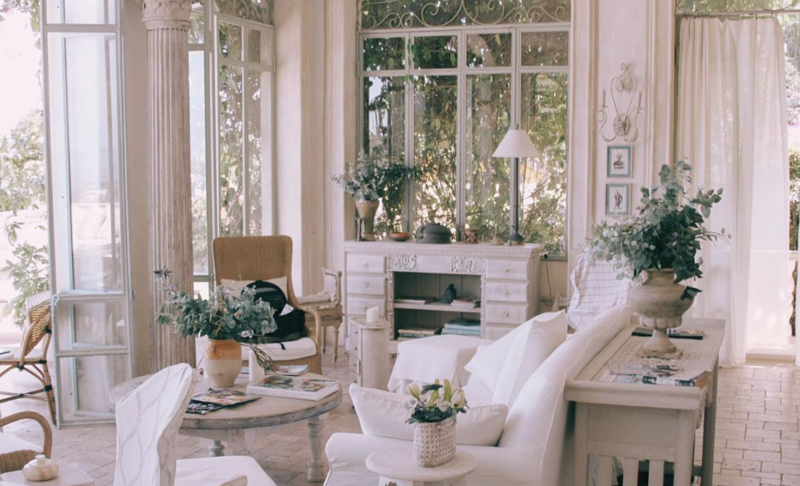 Perched up on the side of the island with panoramic views of the ocean, Villa Caprichosa is all about attention to detail. From the immaculate decor to the service and hospitality, you’d be hard pressed to find a bad review of this place. If you really want to treat yourself, book the suite with a private pool and spend your days in the lap of luxury. If you’re looking for an easy escape from the city and a way to please the whole family, Buenaventura Resort is the answer. A mere 2-hour drive south-west from Panama City, this golf club and resort is the perfect place to spend some downtime. The expansive grounds are beautifully manicured and the rooms are stylish and comfortable. But you aren’t coming to Buenaventura Resort to spend all your time in your hotel room. The resort boasts plenty of poolside lounge areas, beachfront cabanas, a beautiful golf course, bars and restaurants, and free bike rentals to get you from one activity to the next. It’s a great escape from the mundane that requires zero hassle and provides complete pleasure. If you’re looking for a waterfront vacation experience that looks like it’s right off a postcard, head to Azul Paradise. 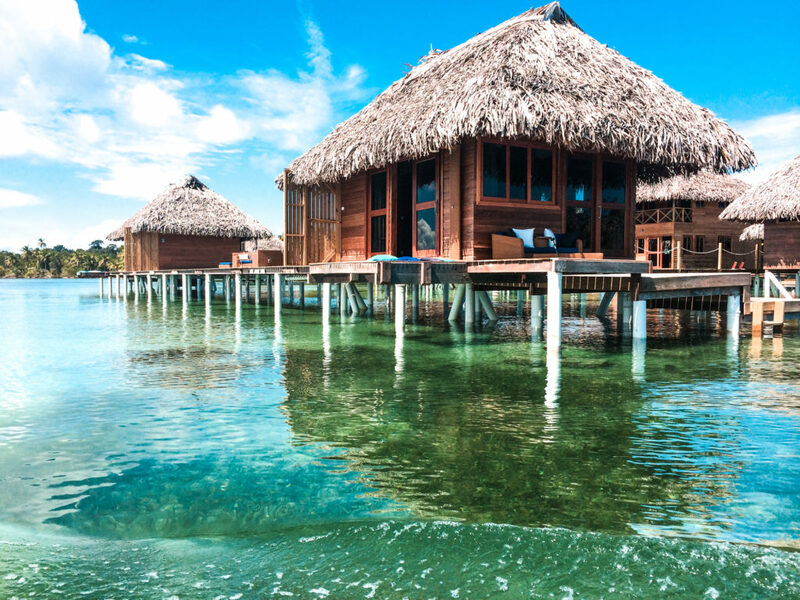 This resort rents over-the-water bungalows in the Bocas del Toro region of Panama. It’s a bit more of a trek than some of the other domestic destinations on this list, but it’s worth it. We can’t think of a better place to unplug, relax, and spend time with friends and family (or even in solitude). If the scenery wasn’t enough to have you booking a flight this instant, check out some of the great activities on offer. There are kayaks and snorkeling equipment available for guest use and excursions to nearby islands that guests can choose from. For a quintessential Panamanian beach experience, head to Isla Contadora. A short 30 minute flight from Albrook airport (or an hour long ferry ride from Panama City) will transport you to another world far from the skyscrapers and traffic of the nation’s capital. In fact, with very few exceptions for people who service the island, Isla Contadora has no cars. Your best bet for exploring the island’s various secluded beaches is to rent a golf cart. Contadora is the ideal destination for a relaxing weekend. Apart from feeling worlds away but close enough for a day trip, relaxation is the name of the game here. Lounge in the sun on a number of white sand beaches. Get in some snorkeling in the crystal clear waters. Or kick back on a patio and enjoy a meal of fresh seafood. At the end of the long weekend, you’ll head back to the city feeling revived and refreshed. Playa Venao draws visitors from across Panama and beyond. A hot destination for fishing, surfing, and wildlife enthusiasts, there’s something for everyone here. Most domestic visitors access Playa Venao by car, which is just a scenic five-hour drive south-west of Panama City. There are a number of accommodations in the area ranging from small beach-front bungalows, family-run bed and breakfasts, and even beach resorts. Once you’ve settled in, there are plenty of options to accommodate those who want to relax and those who are up for an adventure. This horseshoe-shaped bay is the perfect place to surf with warm waters and consistent waves. There are a number of places visitors can rent boards or take lessons. Playa Venao is also home to some of the most unique forests in Panama. Tropical dry forests are increasingly hard to come by, and Playa Venao’s forest is full of tropical creatures to spot. Aruba offers the best of all worlds when it comes to international travel. A quick 2-hour flight from PTY will have you soaking up the sunshine in no time. 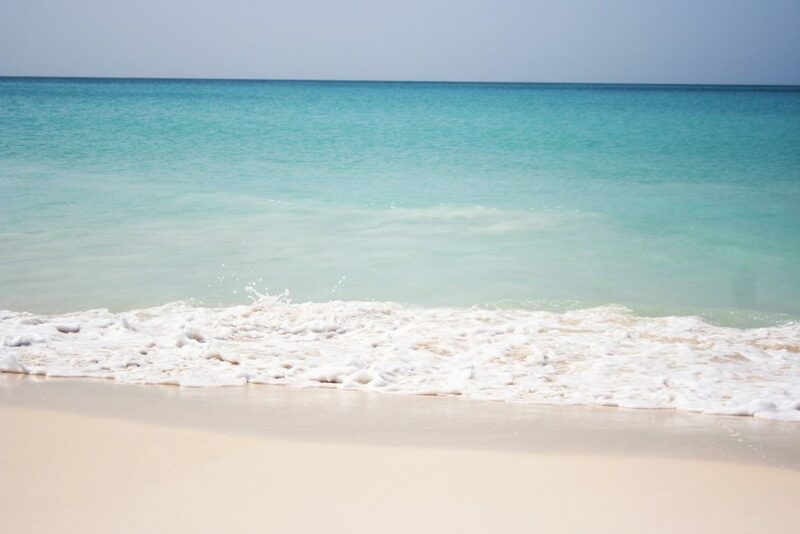 Many from Panama City opt to spend vacation time in Aruba as it offers the best of everything. It’s exotic and charming and not overrun by tourists, while still being safe and incredibly tourist friendly. Oh, and did we mention the beaches? This is one spot that never disappoints. 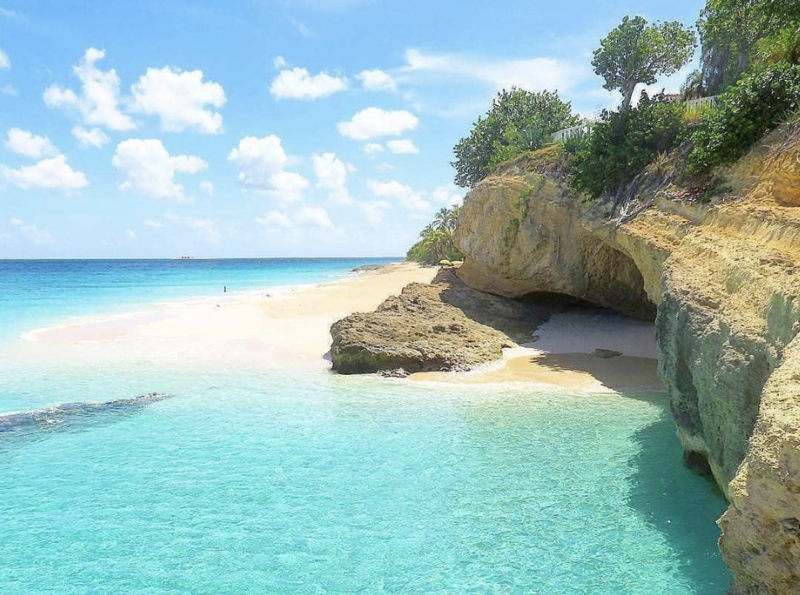 Chances are you’ve heard about the amazing beauty there is to be discovered in the idyllic Bahamas. 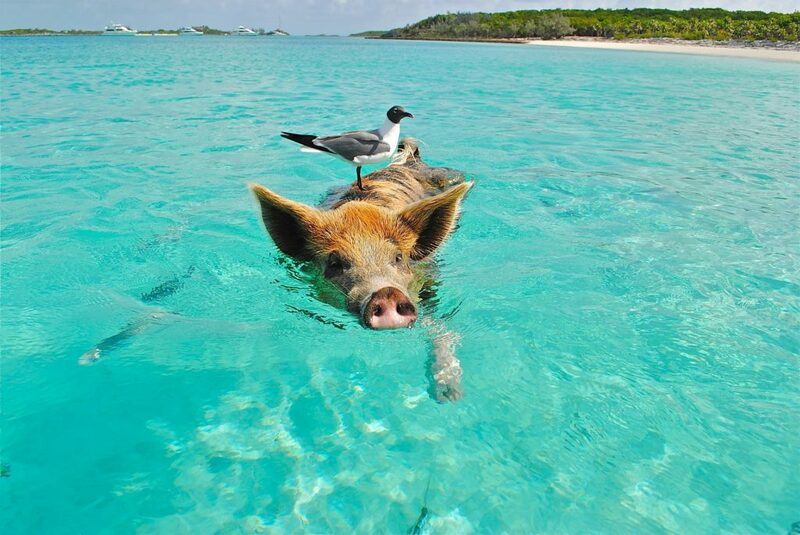 With over 600 miles of white, sandy beaches and elegant beauty the Bahamas are perfect for those who are in need of a getaway. Within a few hours from take off, you can be enjoying a poolside piña colada or snorkeling in the Caribbean’s famous turquoise waters. And if the idea of a luxury resort sounds like the perfect way to spend some well deserved time off, the Four Seasons Ocean Club is just the place. A playground for discerning travelers this heavenly resort is set along a 5 mile stretch of white sand and nestled in Versailles-inspired lawns. Looking for an upscale escape with plenty of fun, sun, and nightlife? 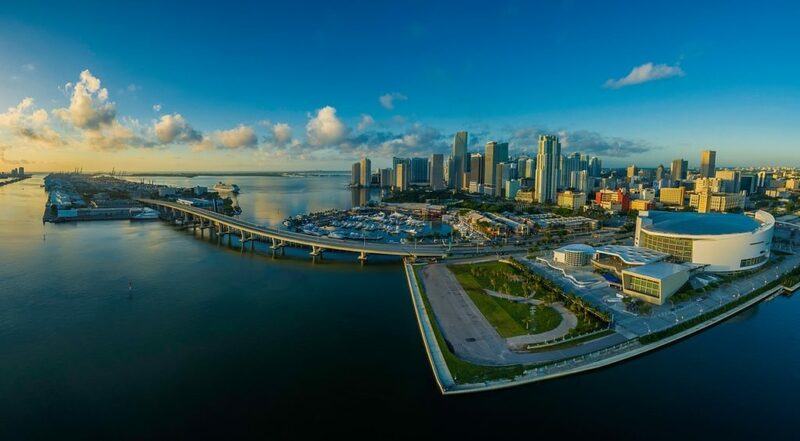 Why not head to Miami? With nearly a dozen daily direct flights, getting to this beachside gem is a piece of cake and will only take around three hours door to door. Stay in swanky South Beach and spend your weekend lounging poolside, sipping cocktails, or doing some shopping. And don’t miss the incredible restaurants, nightlife, and people watching! Just a short one hour flight from Panama City, Cartagena is about as close as you can get when it comes to international travel. 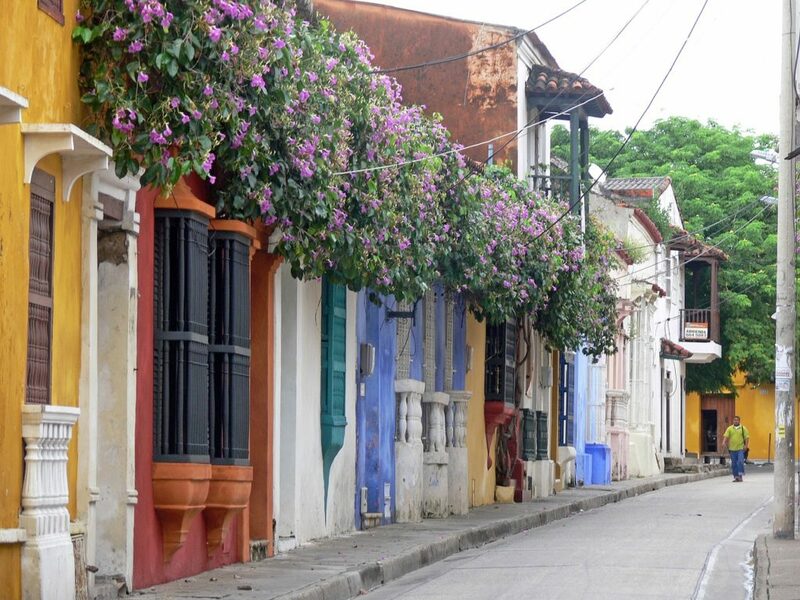 With quaint cobblestone streets lined with colonial houses painted every color of the rainbow, Cartagena feels straight out of a picture book. If you’re looking for something a little more remote, consider spending your time on the Rosario Islands instead. A short boat ride from downtown Cartagena, these islands boast some of the most beautiful white sand beaches and crystal blue waters imaginable. This is truly paradise! Panama’s northern neighbor is another perfect spot to spend the holidays. 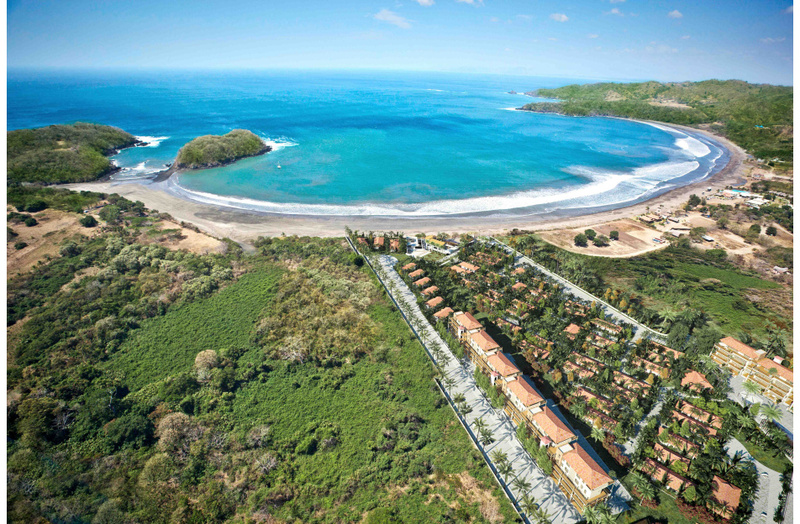 With plenty of directs flights between the two nations’ capitals, getting to Costa Rica is a breeze. Once you’re there, though, how you choose to spend your time isn’t so simple. Nearby beaches such as Jaco and Manuel Antonio are easy to access from San Jose International Airport and the journey there is half the fun. If you’re looking for something a bit more remote, consider renting a car and setting off on your own path. The eastern side of Costa Rica is less touristy and offers opportunities to get off the beaten path. Also, this is where you’ll find some of Costa Rica’s famous black sand beaches outside of Limon. 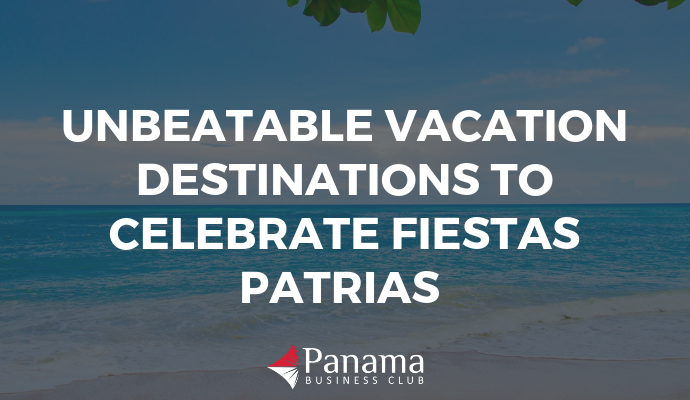 Regardless of where you go for Panama’s fiestas patrias, we encourage you to take some time for yourself. Take a pause from everyday life to celebrate and enjoy this vibrant country that we all love so much. Whether traveling domestically, internationally, or even just taking a staycation, we wish you a happy and enjoyable November!